Study and travel do not exactly go hand in hand. After all, it is impossible to fly from one place to another if you need to be in a classroom every day. 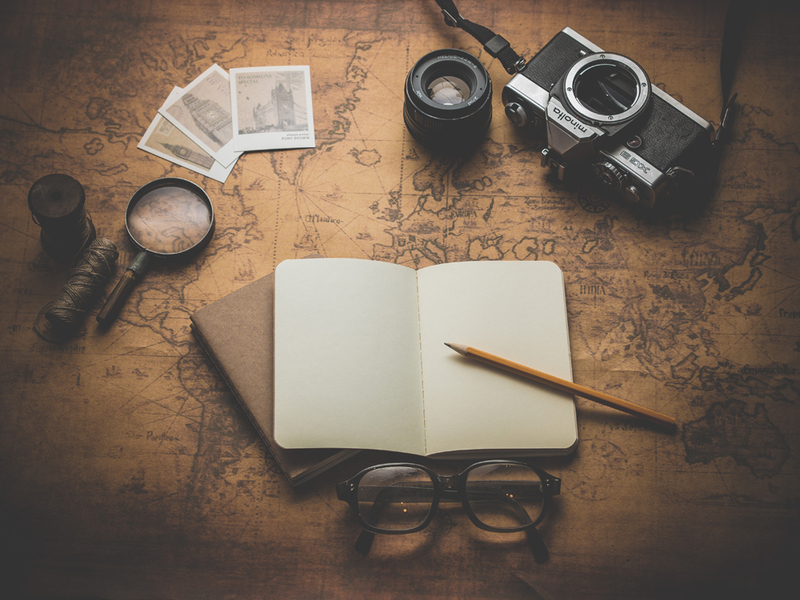 However, with a bit of forward planning and ‘out of the box’ thinking, you should have no problem studying whilst backpacking around southeast Asia – or wherever else in the world you want to visit. So how is this even possible? Traditional classroom study does not lend itself to a travelling lifestyle. You can go off travelling during the holidays, but once a new semester comes around you will have to be back in school, books at the ready. One way around this conundrum is to switch to an online business degree program. Many universities offer online study options for students. Instead of being taught in a classroom setting, you follow a study program via an online portal. You can login and submit assignments, have video tutorials and chat to other students online. Online business programs are perfect for keen travelers. Online study offers a great degree of flexibility that enables travelers to fit study in as and when they have access to the internet. As long as you have a laptop or similar, you will be able to complete assignments and keep up to date with your study timetable. If online degree programs do not appeal for any reason, or you are already committed to a course, check out whether your university offers sandwich year placements at foreign universities. Many do and this is a great opportunity for nomads to live and study in a foreign country. You can continue with your course, but explore a new place at the same time. Imagine how cool it would be if you were studying environmental science and your university gave you the opportunity to spend a year in Japan. The benefits to you and your future career would be immense. It would also look super amazing on your resume when the time came to look for a well-paid job. To combine study with travel, you need to be very organized. •	Since you will be accessing all of your course materials online, you will need to know your login passwords. •	Make sure you have everything you need before you set off, i.e. course books, writing tools, post-it notes, etc. •	Create a timetable for study so you do not end up spending every day on the beach or partying every night. •	Use your travel experiences to inject some life into your studies. For example, if you are working towards a humanities degree, you could incorporate photos and drawings of your environment into your assignments. Alternatively, if you are studying history, make it your mission to learn some local history. Travel is supposed to be fun, so don’t get too bogged down in the logistics. As long as you find the time to complete assignments and get good grades, your trip will not be a waste of time. This entry was posted in Special posts, Travel on September 16, 2016 by Amélie.